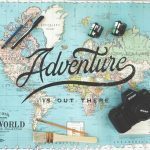 Posted August 28, 2016 under Chicago, Lifestyle, Lifestyle, Music, Riot Fest. The lineup for Riot has dropped and Douglas Park is getting ready to host the event for the second year in a row. Riot Fest welcomes once again seven music stages and a spoken-word stage. The amount of artists to see can be overwhelming and if you haven’t planned you stay or tickets you might want to do so soon! For those who tend to go to VIP frequently, you know that “VIP” comes with a silver lining. 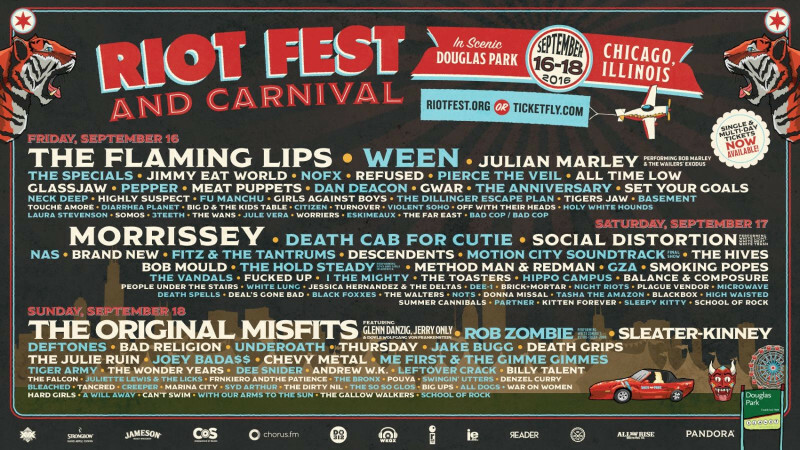 Yet riot fest, we must say most worth it VIP’s. The VIP section is positioned in the front of the stages which make the show all the better but good luck reaching any of the sections after 5 pm. Just not going to happen. This can be quite frustrating but the you get unlimited re-entrance privileges. You get to come in and out as you please, if you decide you aren’t any of the food within festival doors you can step out to the thousands of foodie options Chicago offers and come right back. 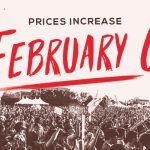 Riot also promised that all VIP lounges would have flatscreen TV viewing screens which might make up for them decreasing the amount of beer tickets this year. Usually if VIP is purchased, for the entire three day weekend RIOT will give you 12 drink tickets (water, liquor, beer or wine) when you check in, this year they are only giving away 7 tickets. The lines are shorter, you get better service and not to mention the package deal ends up being cheaper if you are planning on spending some cash on the drinks since they average $8-12 depending on you preference. All in all we are stoked and can’t wait to see Chicago! 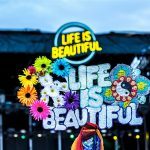 Life is Beautiful releases stage timings. Las Vegas, see you soon!